Hey guys! Last year, a good friend had a flash sale and I fortunately got first dibs on the items. 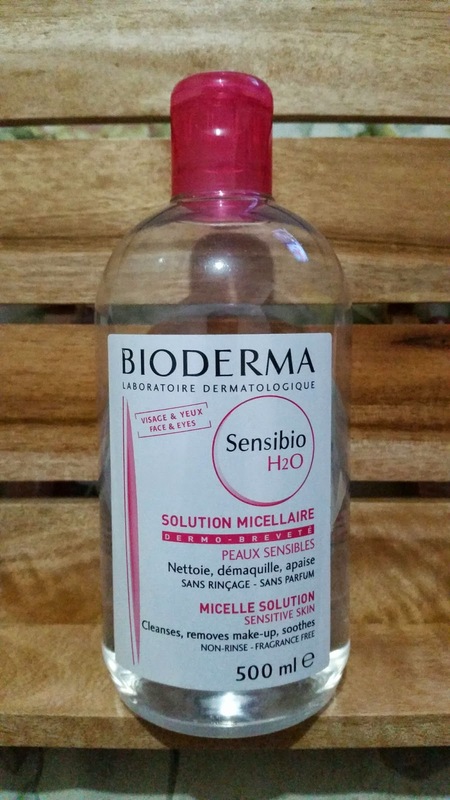 Out of everything I purchased, my best buy would have to be the Bioderma Micelle Solution for Sensitive Skin. My everyday look is pretty much simple with BB Cream playing the main role. I rarely do a full on makeup so I'm used to cleansing my face with just facial wash at the end of the day. Unfortunately, there are times when I tend to skip my night ritual on hectic days. I know, I know, being busy isn't a good enough excuse so I thought of regularly incorporating the use of makeup remover at all times. Hey guys! I used to have very low maintenance hair and using a shampoo was enough to keep it healthy and beautiful. That was during my younger years when I haven't had anything done like getting my hair treated or dyed. With the advent of so many hair treatment procedures comes greater risks of damage to your crowning glory. 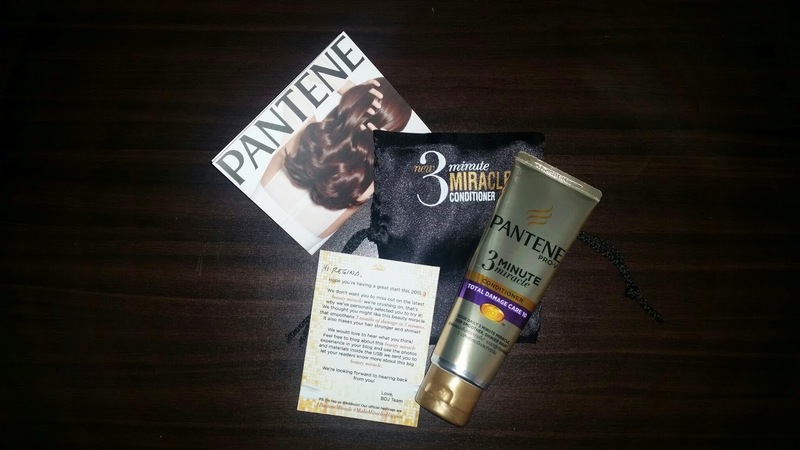 Good thing Pantene thought of creating a miracle product that can rescue hair from 3 months worth of damage in just 3 minutes.